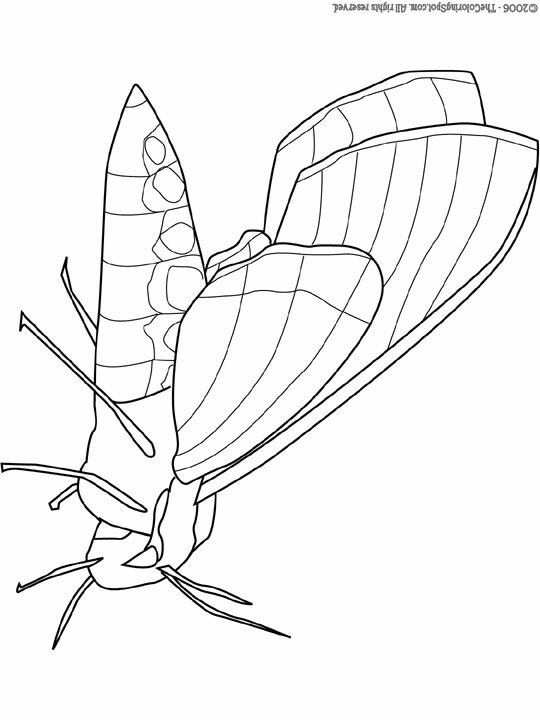 A moth’s closest relative is a butterfly. Many of these species only come out during the night time. Moths begin their lives as caterpillars. They are known to be attracted to different types of lights. The reasoning behind this is currently unknown.